Student learning and growth is often slow and hard to observe, especially for the students themselves! Journals and portfolios are great ways to demonstrate their development throughout the school year. 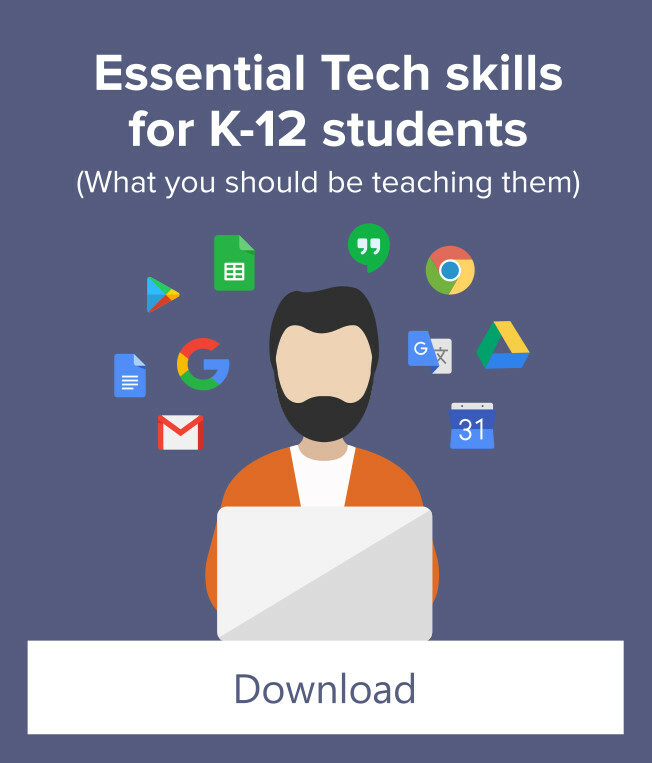 Both of these tools have a reputation of being a lot of work to set up and maintain, but Google Presentations provide a simple, effective, and fun way to track student progress, Best of all, they are easy to share with families and classmates! 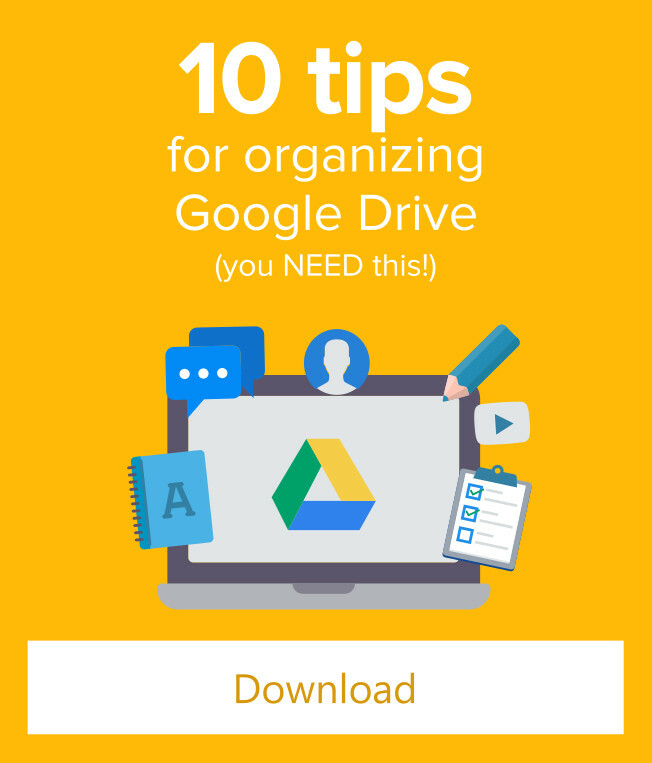 A Google Presentation is the core of this assignment. You can have students start from scratch with a blank presentation, or, if you know some of the activities you will work on throughout the year, you can set up a template with major assignments and writing prompts already in place. 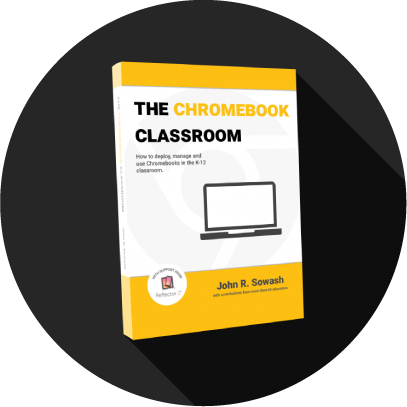 Google Classroom is a great tool for setting up and distributing portfolio or journal templates to your students. 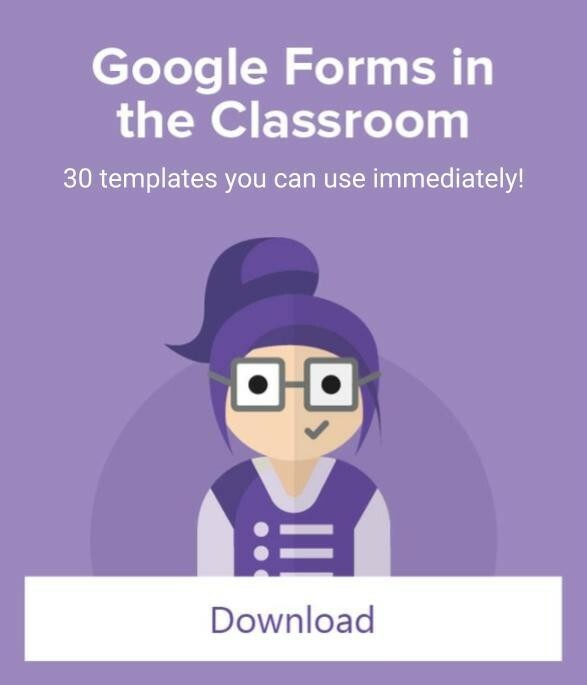 Once created, the template will be available in each student’s Google Drive account, and they can reopen and continue working on it throughout the school year. Students can take advantage of the webcam on their Chromebook to take pictures and insert them into their presentation. This also works well for capturing assignments that are done on paper (just hold it up to the camera and snap a photo!). If you do a project using another web-based tool, you can take a screenshot of it, or insert a link to the finished project. Spend time explaining that this project will take the entire year to complete and that students will be adding to it regularly. Allow them to customize the theme and styling of their presentation to fit their personalities. You can begin by having them create a title slide with their name, photo, etc. Make sure that students are familiar with the basics of adding new slides, inserting pictures, etc.